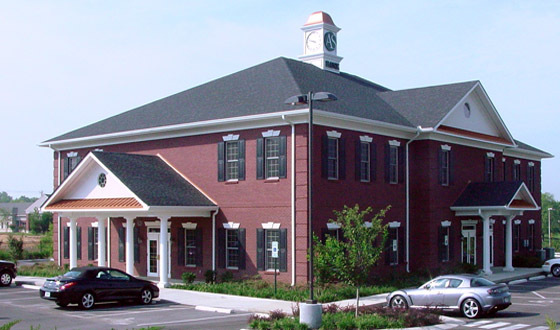 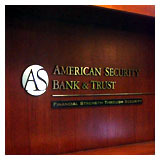 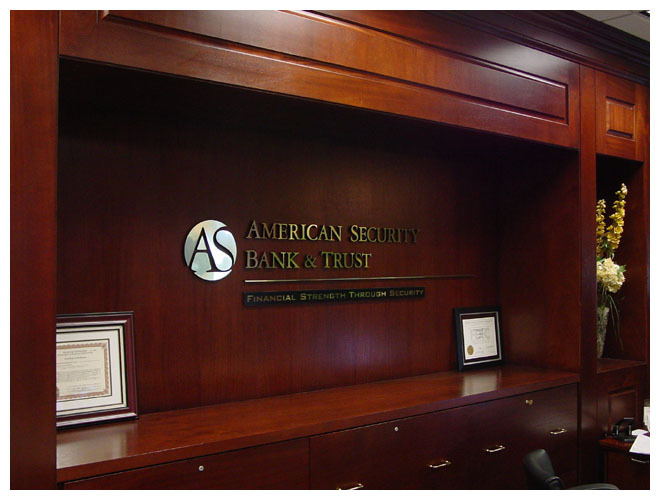 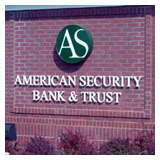 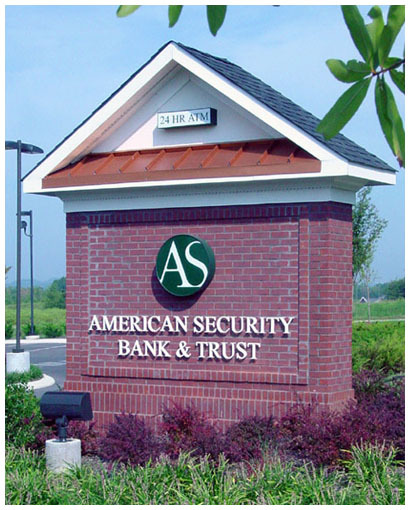 As a new Bank in the middle Tennessee area, American Security Bank & Trust needed a new facility that would inspire confidence in its new account holders, while being the first branch location, and housing their corporate offices. 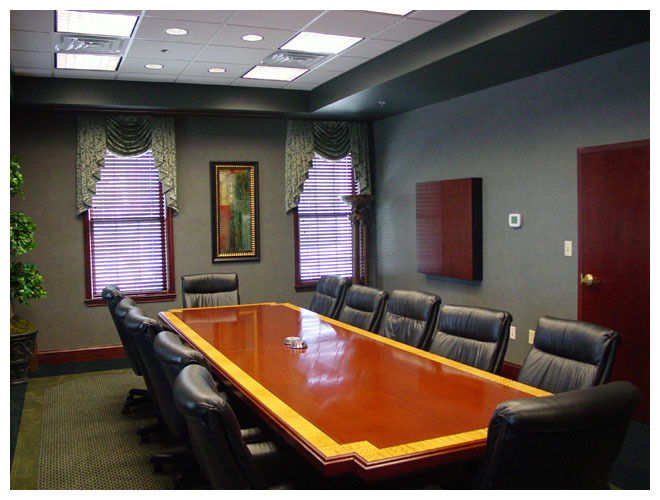 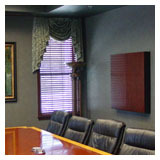 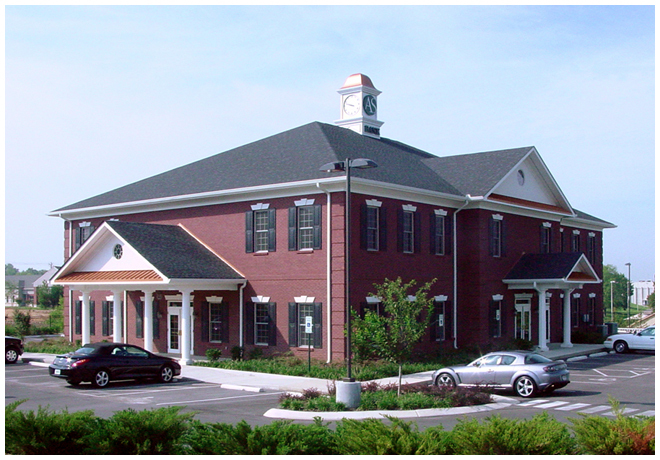 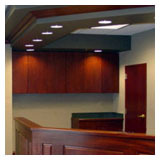 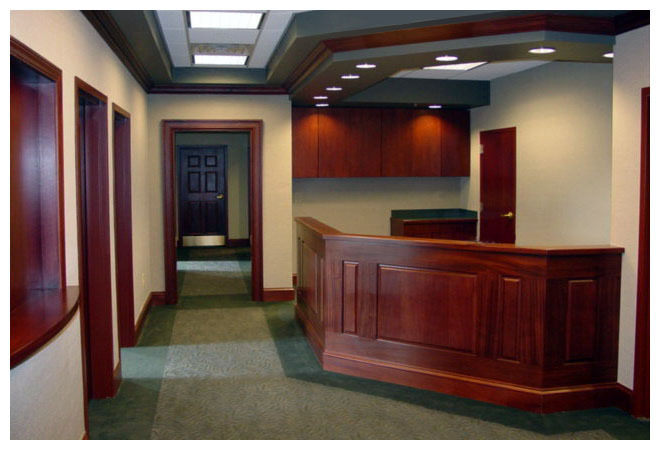 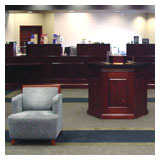 With the branch bank located on the first floor, the entire second floor was reserved for corporate offices, conference rooms, and a 12 seat training room. 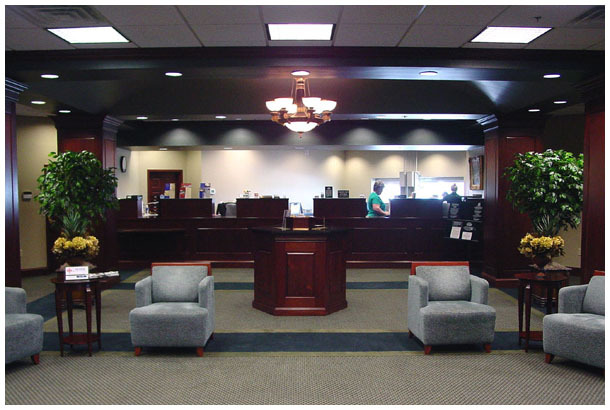 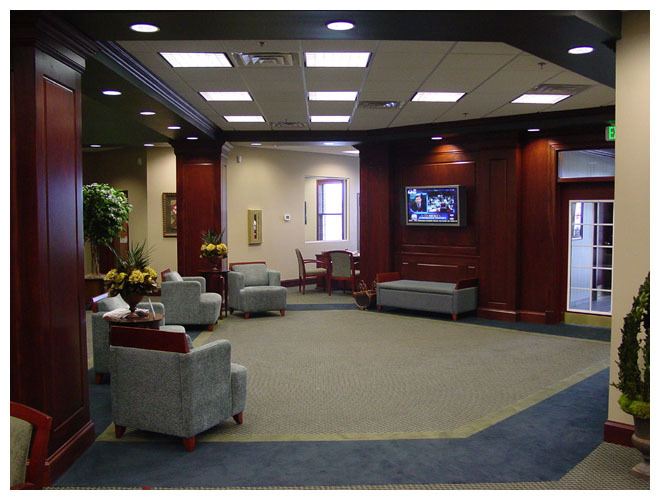 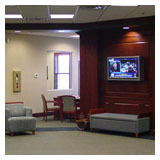 The branch lobby provides a comfortable environment for customers, with a Plasma TV screen mounted on a wood paneled wall and soft seating areas for those waiting to meet with bank employees.